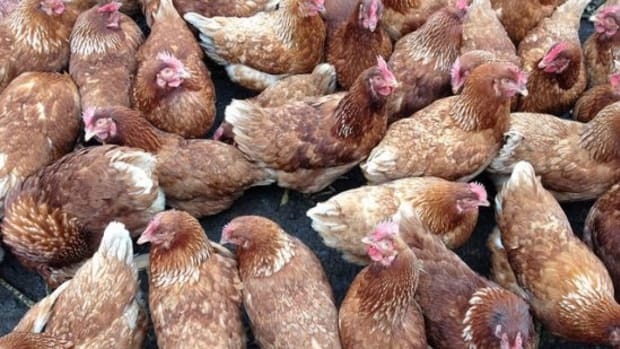 Antibiotics in livestock feed have been linked with antibiotic resistance and foodborne illnesses to such alarming degrees that major food companies and restaurant chains have begun taking major steps away from meat, eggs, and dairy products that come from animals who are raised on the drugs. 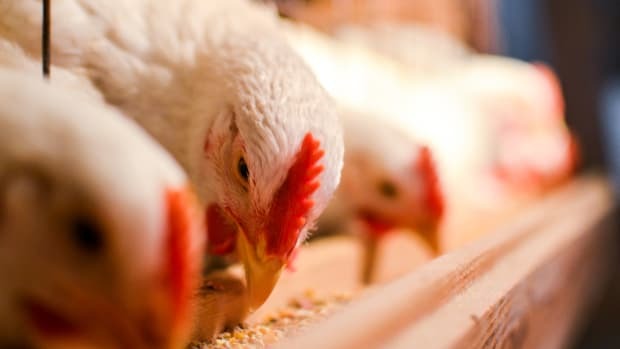 New research points to another alarming issue with antibiotics in livestock feed: it’s contributing as much as double the methane gas to the environment as animals raised without antibiotics. 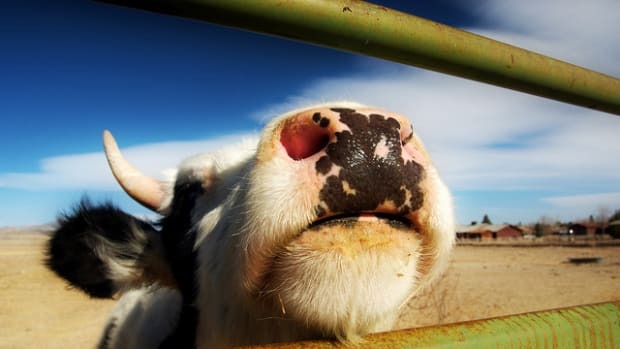 The findings, published in the recent journal Proceedings of the Royal Society B, looked at manure from ten cows—five of the cows were fed antibiotics (tetracycline, commonly used in raising livestock), and the other five cows were given no antibiotics over the course of three days. 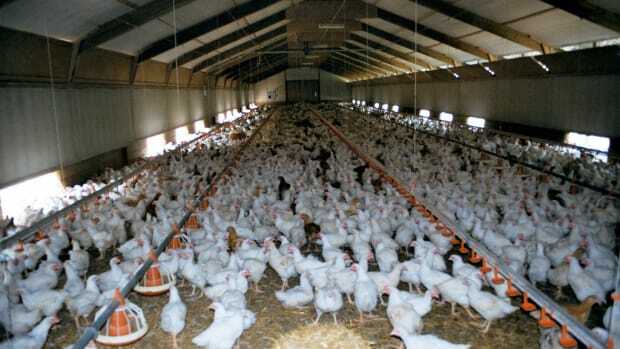 “We provide the first demonstration that antibiotics can increase dung emissions of methane,” wrote the study authors. 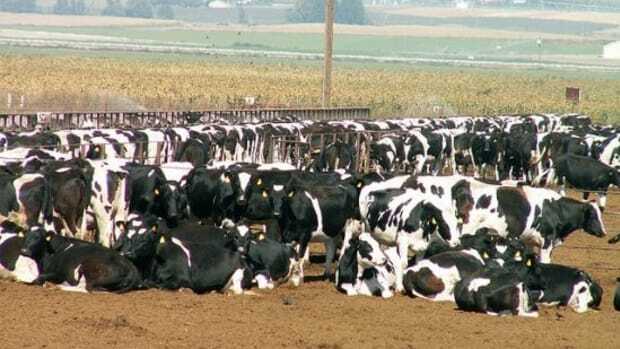 The group of cows that did receive the antibiotic treatment “consistently increased methane emissions,” by nearly double, in some cases. 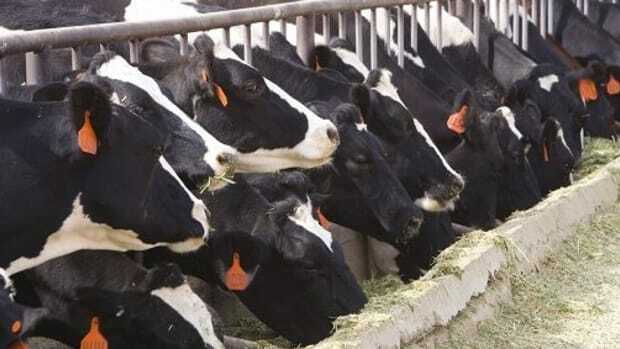 According to the researchers, the cause of the increase in methane may be the ways in which the antibiotics alter the gut bacteria of the cows. More research is needed, they say. 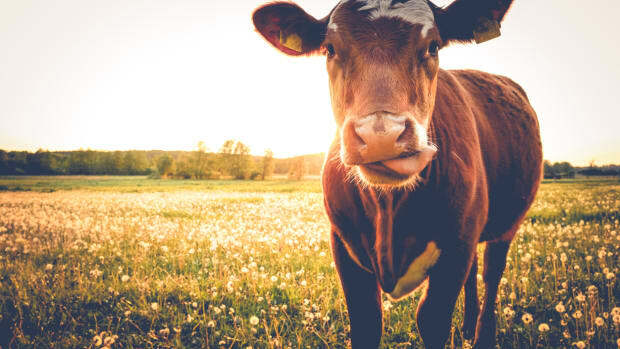 More than 1.4 billion cows are raised for food around the planet—and animal agriculture as a whole (more than 10 billion animals worldwide) contributes about one-fifth of the planet’s total greenhouse gas emissions. 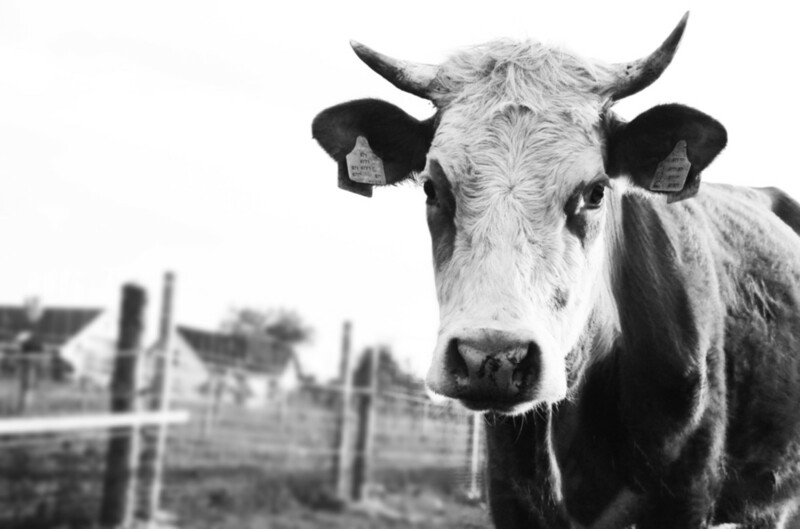 Methane traps approximately 20 times more of the solar heat than carbon dioxide, making it a particularly troublesome greenhouse gas. 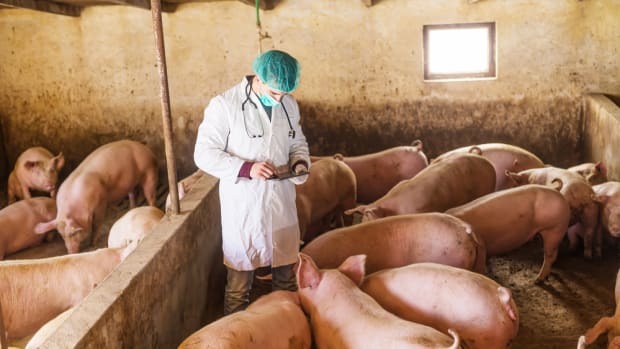 The World Health Organization has warned of a “post-antibiotic era” if humans continue to consume large amounts of antibiotics through animal products. Just last month, a Pennsylvania woman tested positive for a rare kind of E. coli infection resistant to last resort antibiotics.